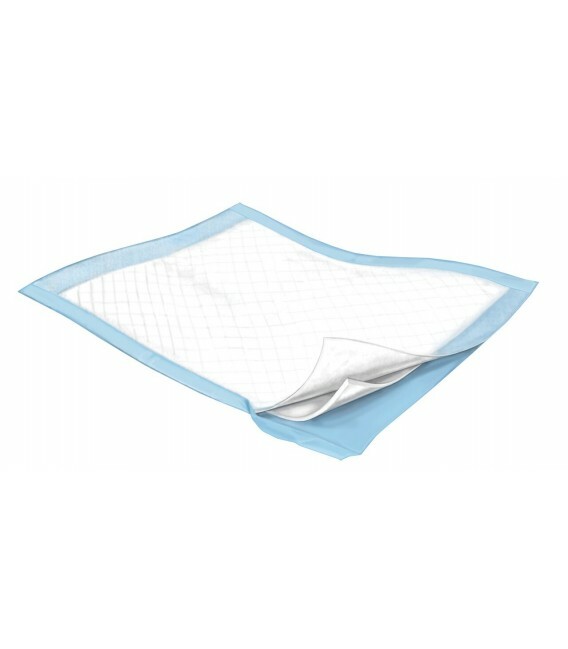 The Wings Fluff disposable underpad is an economical choice and ideal protection for beds and seating surfaces. 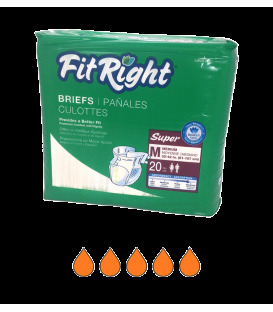 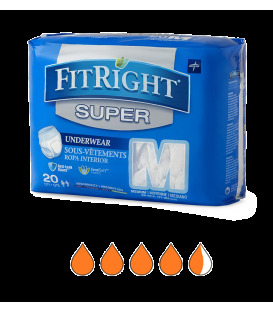 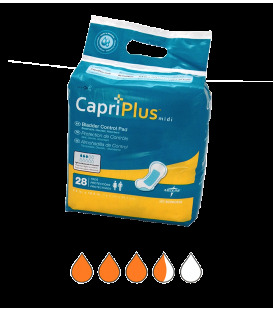 17" x 24" 23" x 36"
17" x 24" • 23" x 36"
Dense layer of fluff provides reliable protection for heavy absorbency needs without a polymer. 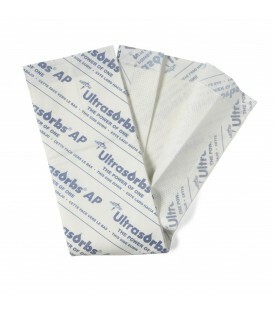 Dryness is enhanced with a spunbond nonwoven topsheet that allows fluid to pass quickly into the core. 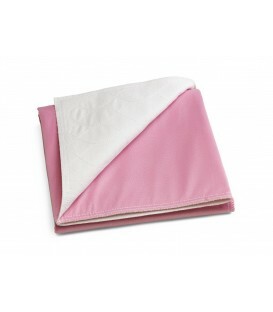 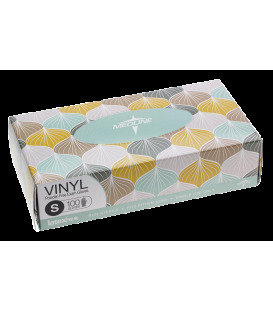 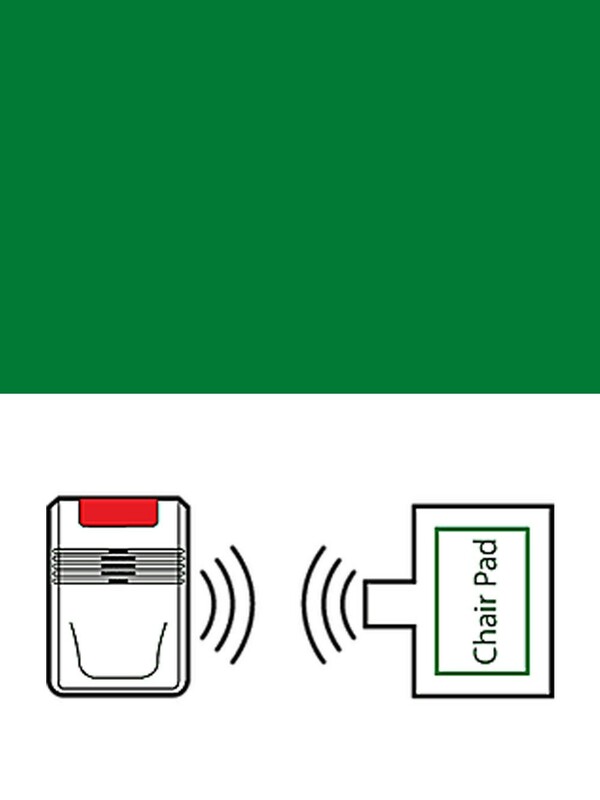 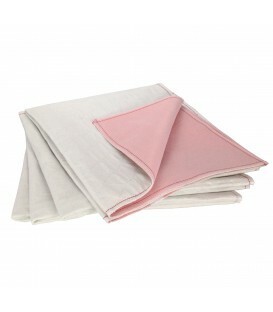 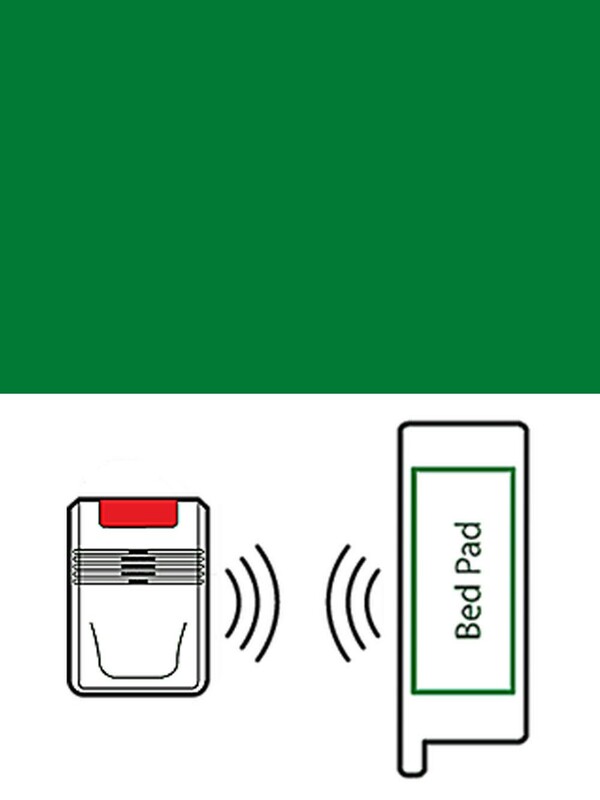 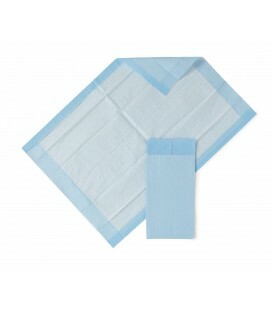 Polypropylene backing resists melting and is embossed with a diamond pattern to prevent pad from slipping.